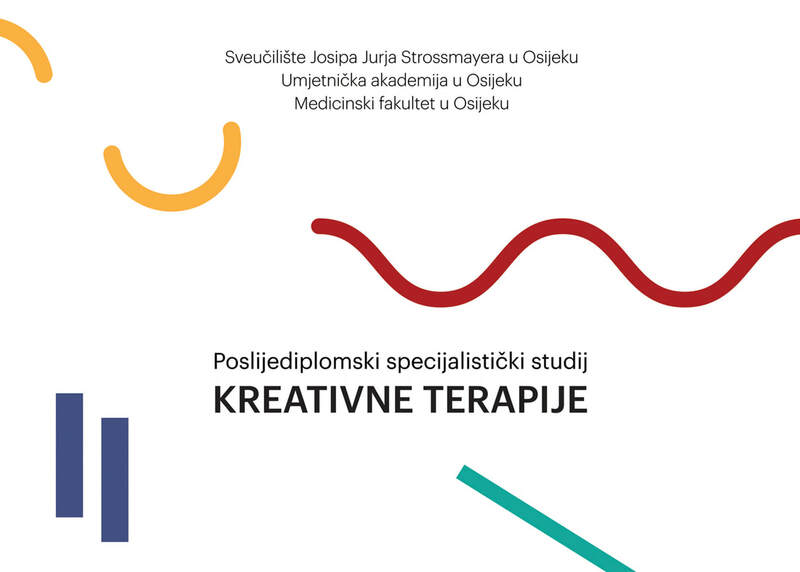 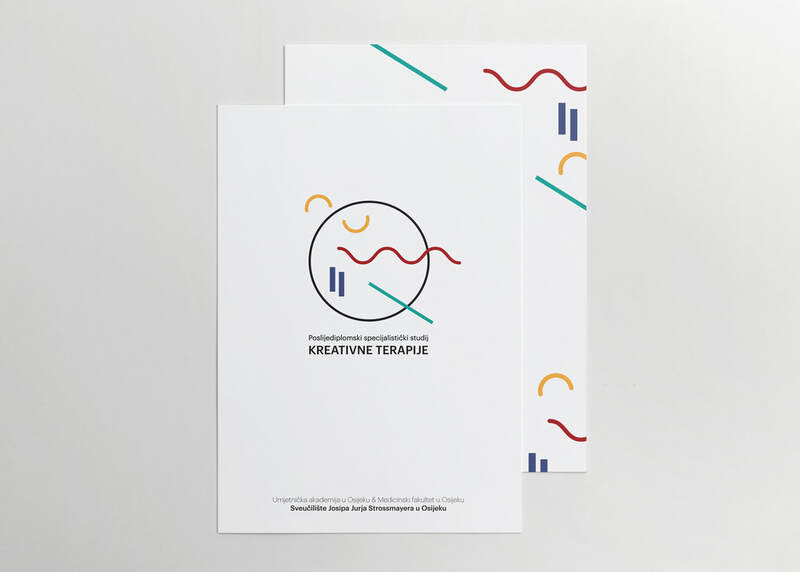 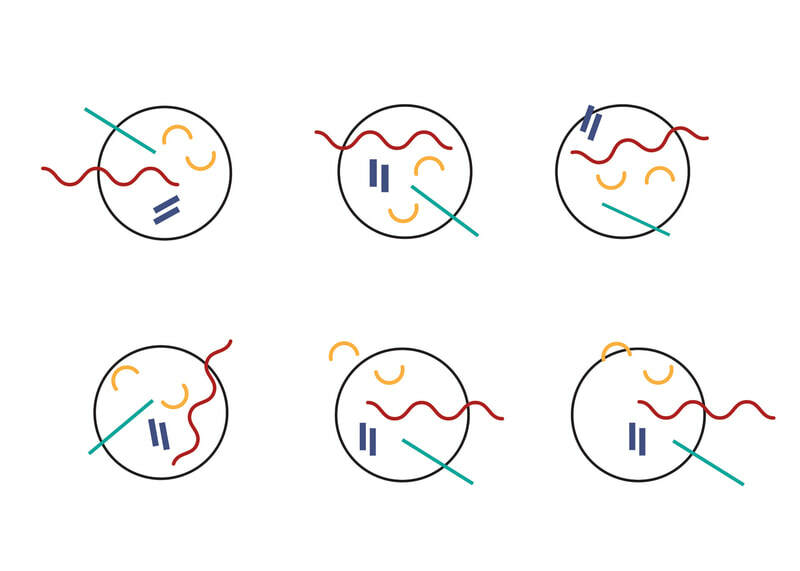 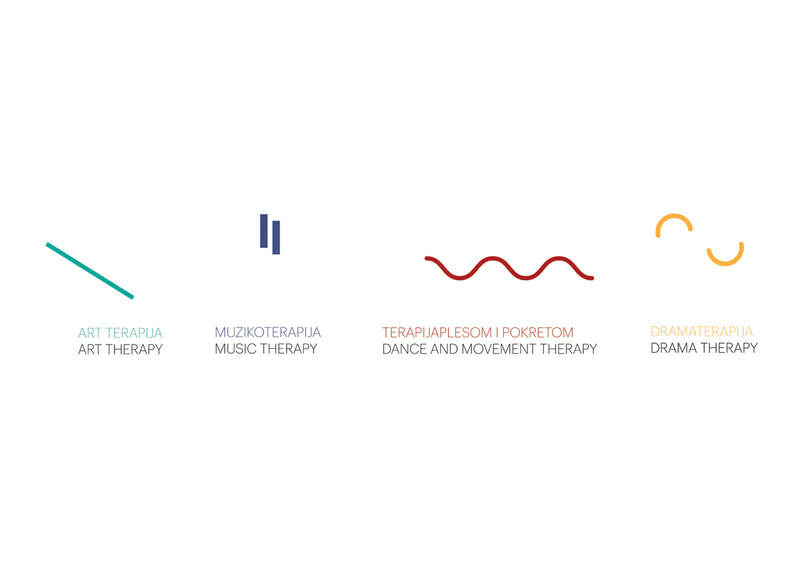 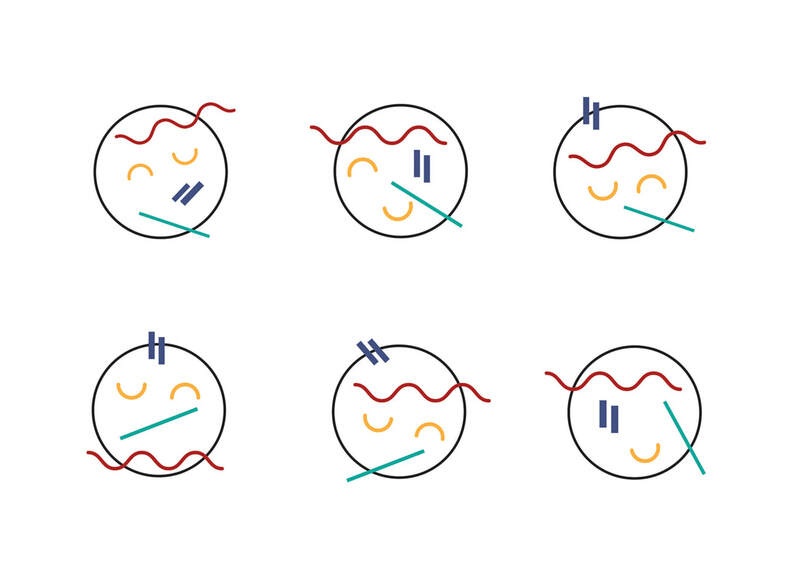 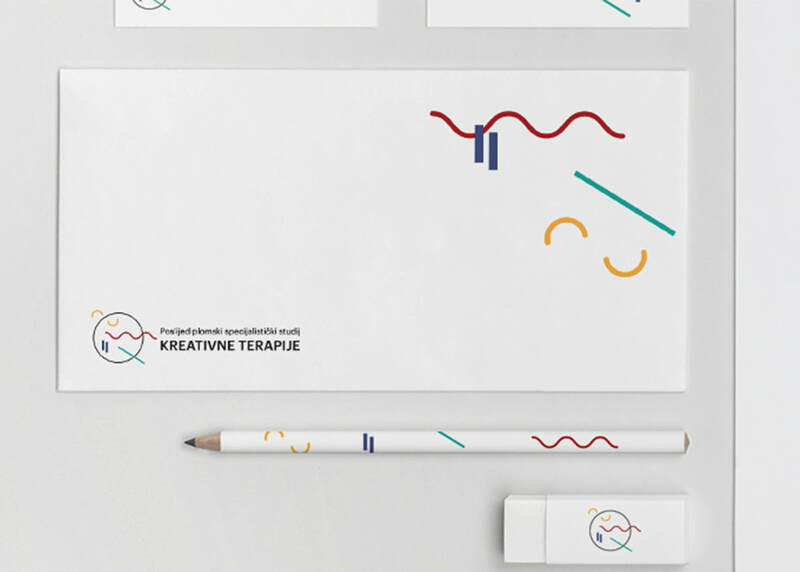 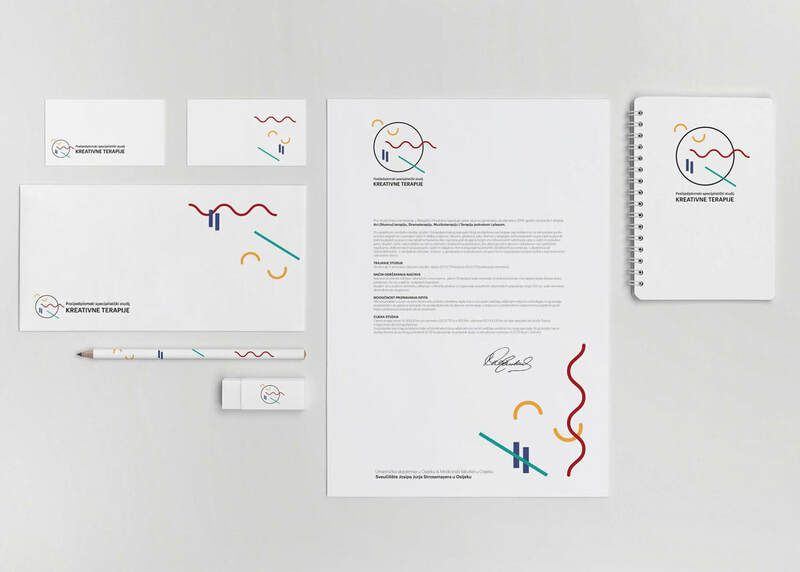 A newly formed postgraduate study in the field of Creative Therapy needed a visual identity which represents both the creative and therapeutic side of two collaborating schools: the Academy of Arts and School of Medicine, University of Osijek, Croatia. The study offers four different programs which needed to word together as a trademark. 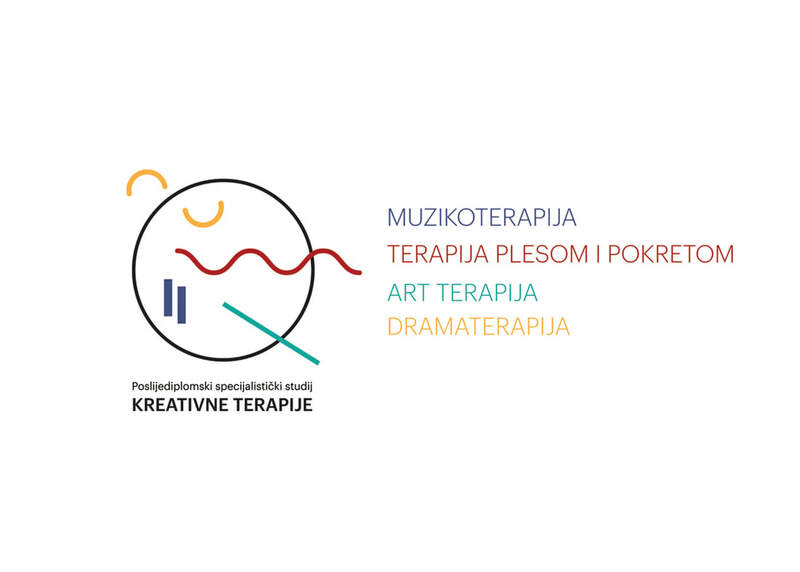 Reduced geometric elements symbolically represent them: Art therapy as a stroke, Music therapy as piano keys, Dance and movement therapy as a curvy dynamic line and Drama therapy as the comedy/tragedy mask. 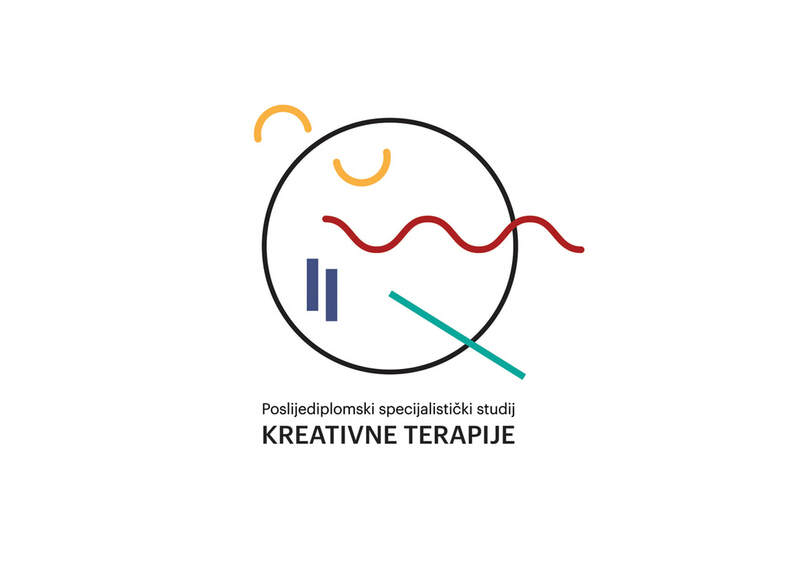 The four elements exit the framework stressing the creative field of the study. 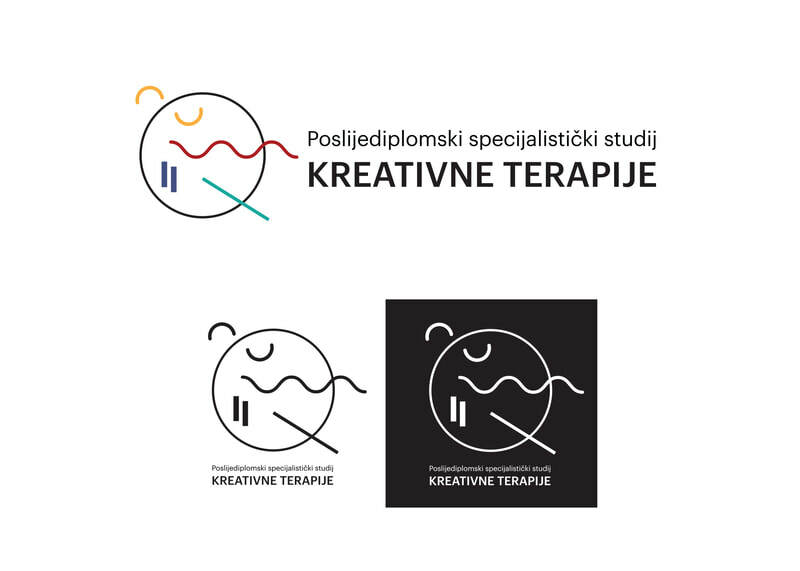 The composition of the elements and the form of the frame resembles a human face, which further describes the treapeutic nature of the postgraduate study.